Sissy Nasri is a highly successful agent. Her success comes from a unique combination of a warm and caring personality and a confidence in her knowledge of the real estate market. Sissy's natural warmth and enthusiasm will establish a bond of trust that will make you feel comfortable within moments of meeting her. She takes care of her clients like her own family and they trust her with their transactions entirely. She is very detail oriented and keeps her clients informed throughout the entire process. 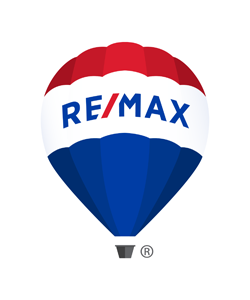 Sissy has been a consistent (multi-million) top producing Real Estate Broker with RE/MAX since 1987 and is among the top 1% of all agents nationwide. She has also reached the Chairman's Club which is the highest level of achievement within the RE/MAX organization. She works to provide the best full-time Real Estate services for her clients. She has helped hundreds of families to settle happily in beautiful San Diego or has helped them to sell their homes and move on to their next home. Sissy has successfully worked with many relocation companies. Her main goal is to provide exceptional service to her clients. Her many referrals and satisfied clients prove that she accomplishes that goal.